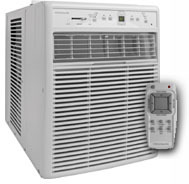 We will beat any reasonable price! 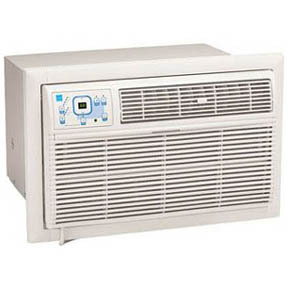 For every 400 square feet we recommend about 12,000 BTU's. 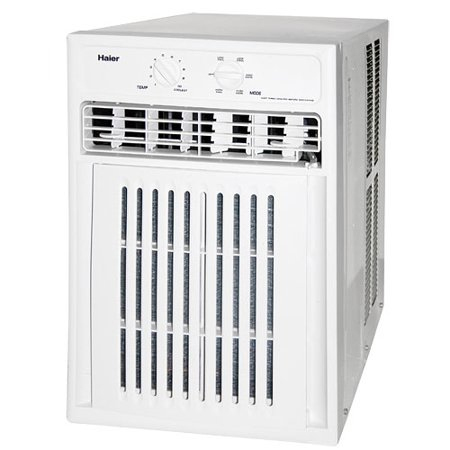 FRIGIDAIRE FFRS1022R1 10000 115 20 1/4" 14 1/5 23 1/2"
10,000 BTU Casement Unit with 10.4 EER, R-410A Refrigerant, 3.4 Pts/Hr Dehumidification, 450 sq. 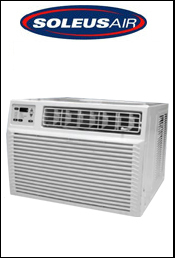 ft. Cooling Area and Remote Control. 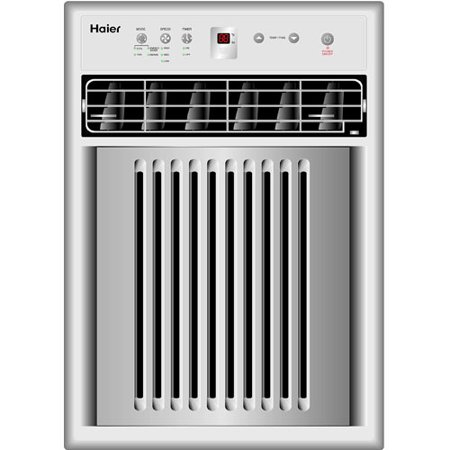 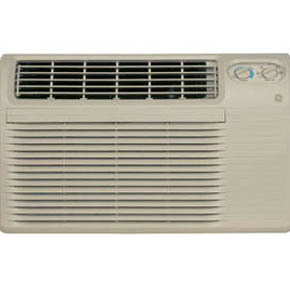 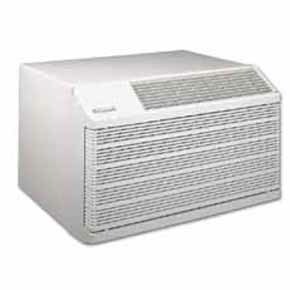 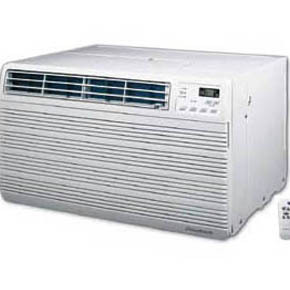 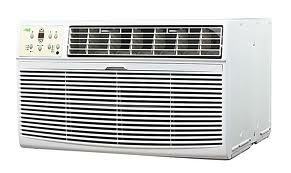 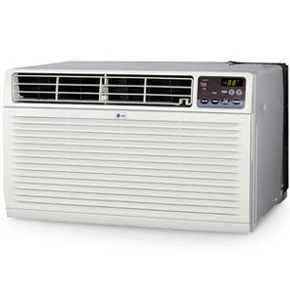 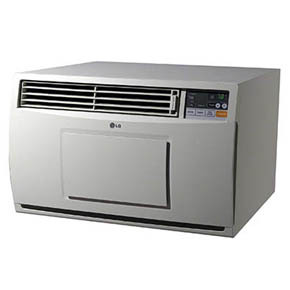 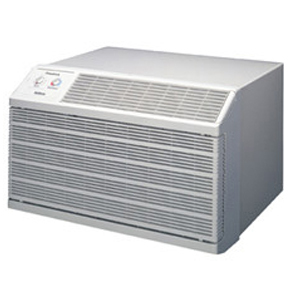 This unit is one of the quietest Air Conditioners in the market with only 51 dBA Noise level. 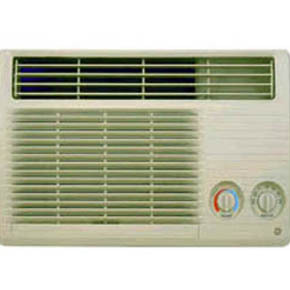 Includes Sleeve for wall installation. 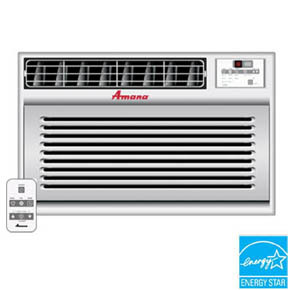 Flat Panel Design - Electronic Controls with Remote Contorl - 12 hour Timer - 3 Cooling / 3 Fan Speeds - 4-way Air Direction - Energy Saver Function - Auto Restart - Washable Filter - Window kit and Sleeve are Included for thru the wall and window installations. 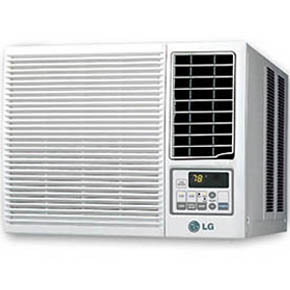 Copyright @ 2012 GENIEAC.COM and AirConditioner.com. 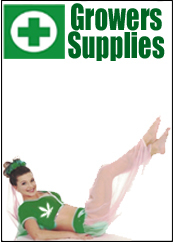 All Prices & All Typographical Errors Are Subject To Change Without Notice. 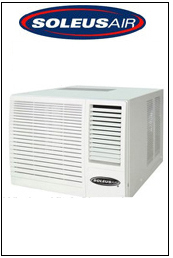 We Reserve The Right To Sell Limited Quantities To Each Customer.